Second single from “Incorruptible” is out! First single from “Incorruptible” is out! 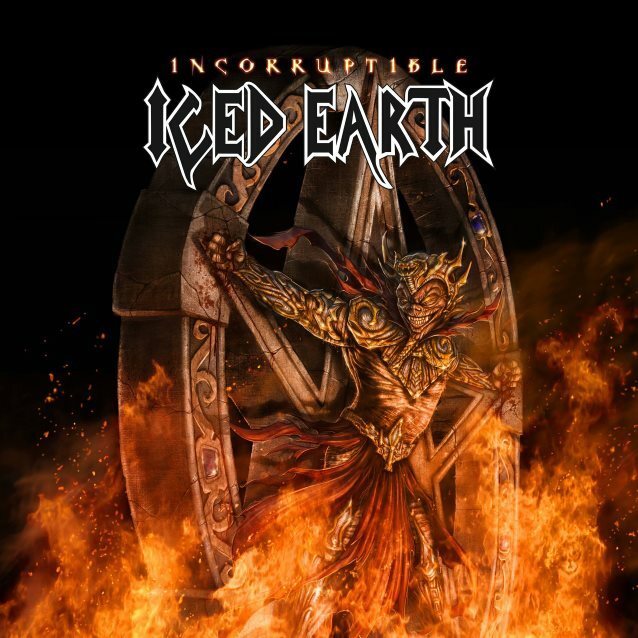 To all Iced Earth fans , be here this Friday, April 7th as we unleash the new cover artwork for Incorruptible! !